﻿Wear Technology On Your Wrist! Wearable tech- the newest add on to the tech biz. Technology is undoubtedly developing at a faster pace. 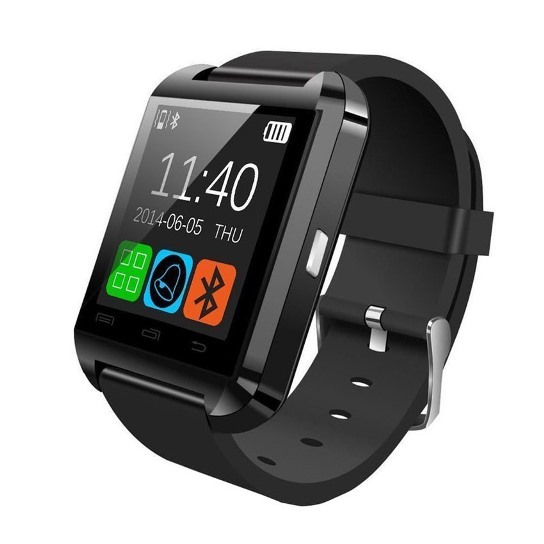 From the time of PC’S to smartphones, we have reached at a place where there is a breathless hype of smart watches. Today, we can say that analogue and digital are too mainstream and now is the time for smart watches. You all might have heard of the phrase that good things come in small packages. Today that will be proven to you. What maximum one could have thought a watch could do? A screen that works on touch command and an alarm alert? Well, today that’s something very basic things which are now available in most of the watches. What if you are now told that your watch can make calls, text a message, play music or be your gym trainer? Shocked? Well, don’t be. We aren’t just throwing words at you. All these works can now be done with your smart watches. Smart watches are basically your phone on your wrist. You can connect your phone through Bluetooth and get notified about your calls, messages. Click instant photographs, play music. Well this was all about the works connected to your phone. We know, today every second person is a fitness freak. 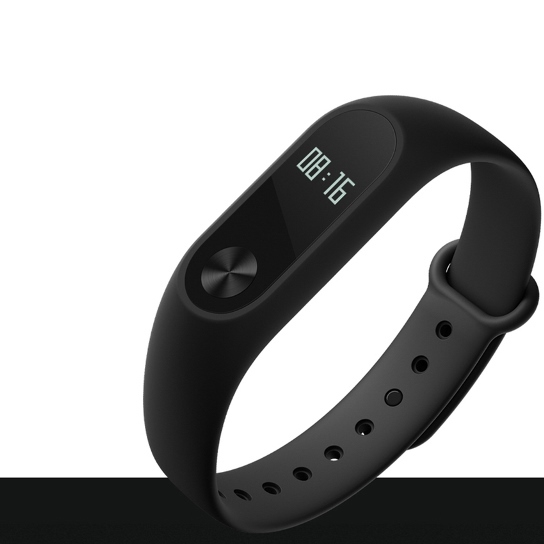 Your smart watch lets you know about the number of steps you walked, your heartbeat rate, calories you burnt, in short your gym guide. Even if you are not a fitness freak you will become one after owing it. A watch that comes from one of the most known brands Apple. 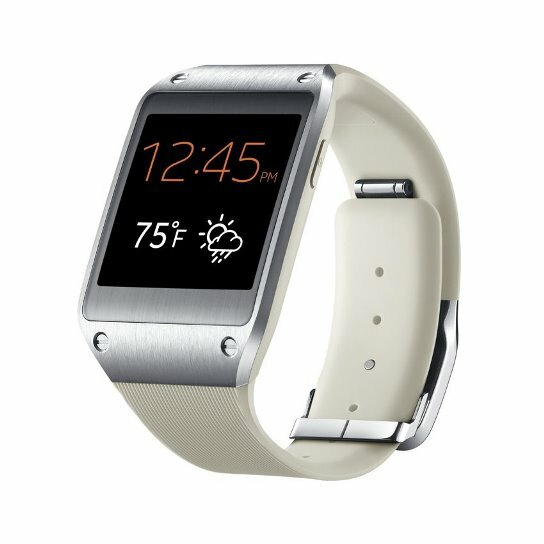 Well, though the brand says it all, but as of specifications are concerned, the watch comes with an internal memory of 8 GB, 512 MB RAM. 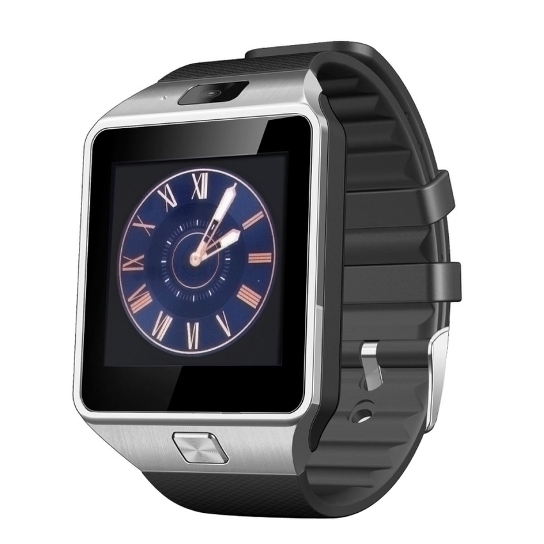 AMOLED capacitive touchscreen, stainless steel ceramic back are some of its add-ons.